A TERRIFYING new Android virus has been discovered – and it’s so bad, it could leave you in need of a new smartphone. 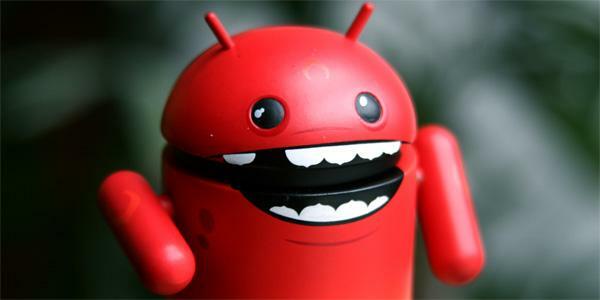 There has been no shortage of Android malware attacks , but this might just be the worst yet. Secretly attacking your Android phone, this latest bug embeds itself into popular apps and there is almost no way to fix it. The devastating new malware was unearthed earlier this week by security firm, Lookout. Disguised as legitimate applications, malware which contains ‘Ghost Push’ could spread itself widely via commercial SDK or browser ads. This is the most widespread and infectious virus we've currently seen. So far, ‘Ghost Push’ has affected 14,847 phone types and 3,658 brands. 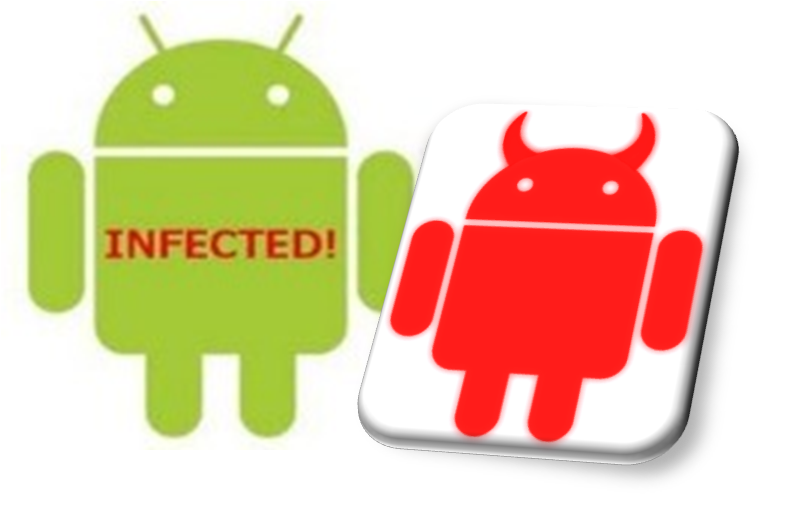 This virus will install unwanted and annoying apps on your phone and cannot be removed easily even by doing a factory reset or using normal antivirus software. 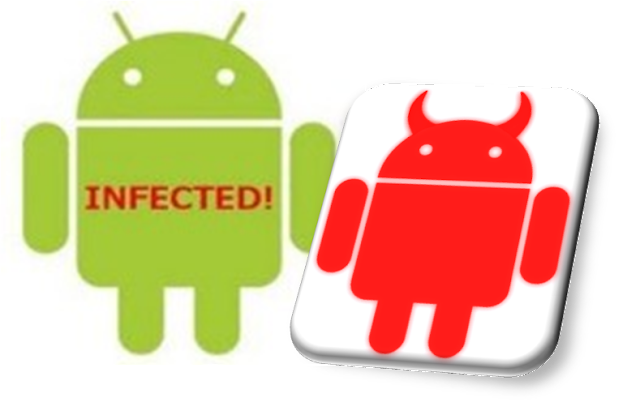 According to monitoring results from CM Security Research Lab, over 600,000 android users have been affected within a single day. It's mainly spreaded through Europe, Russia, the Middle East region, and southern China. Lookout has detected more than 20,000 samples of this type of trojan adware masquerading as legitimate applications. The ShiftyBug malware has been found impersonating Candy Crush, Facebook, GoogleNow, NYTimes, Okta, Snapchat, Twitter, WhatsApp and many others. Unlike other types of adware, this new type is completely silent – and even roots the owner’s device in the background. The malware roots itself almost immediately and “embeds itself as a system application, and becomes nearly impossible to remove,” according to Lookout. “This is a new trend for adware and an alarming one at that,” the firm warns. 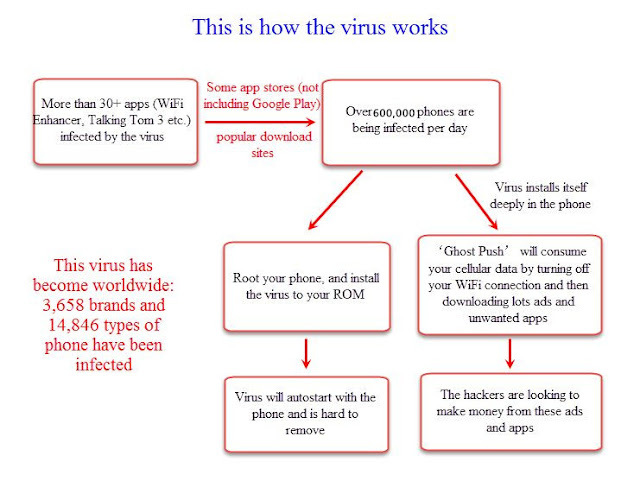 It's thought most of the infections are coming via third party app stores, with Android users being advised to only download trusted apps from Google's own Play Store.